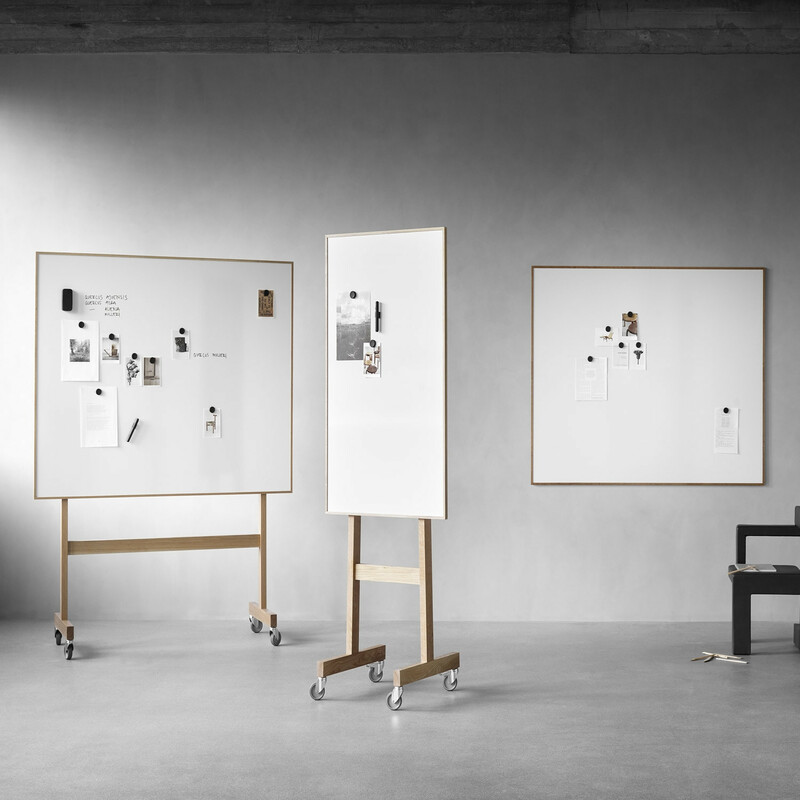 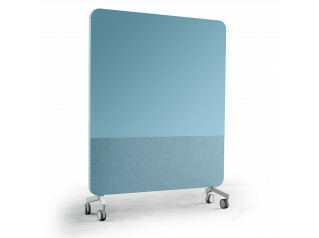 Wood Whiteboard designed by Christian Halleröd is a mobile writing board with a white enameled steel writing surface. 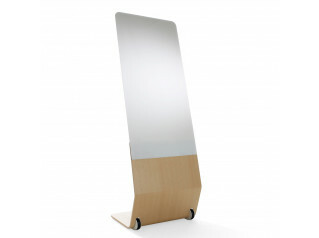 The base is crafted from solid oak on lockable castors. 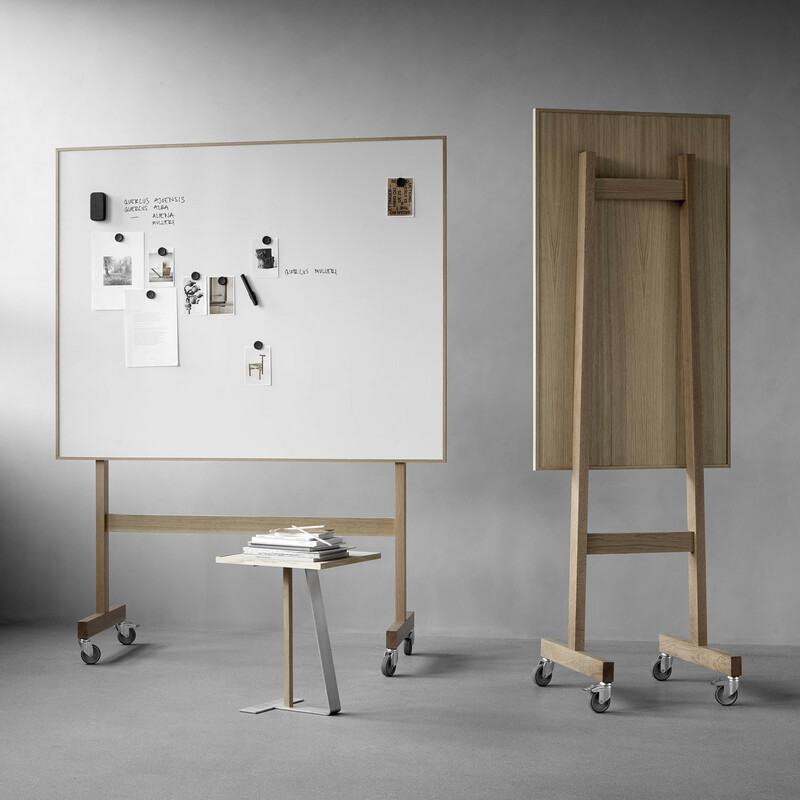 Sharp lines and attention to every little detail makes Wood mobile whiteboard a sophisticated addition to any professional space. 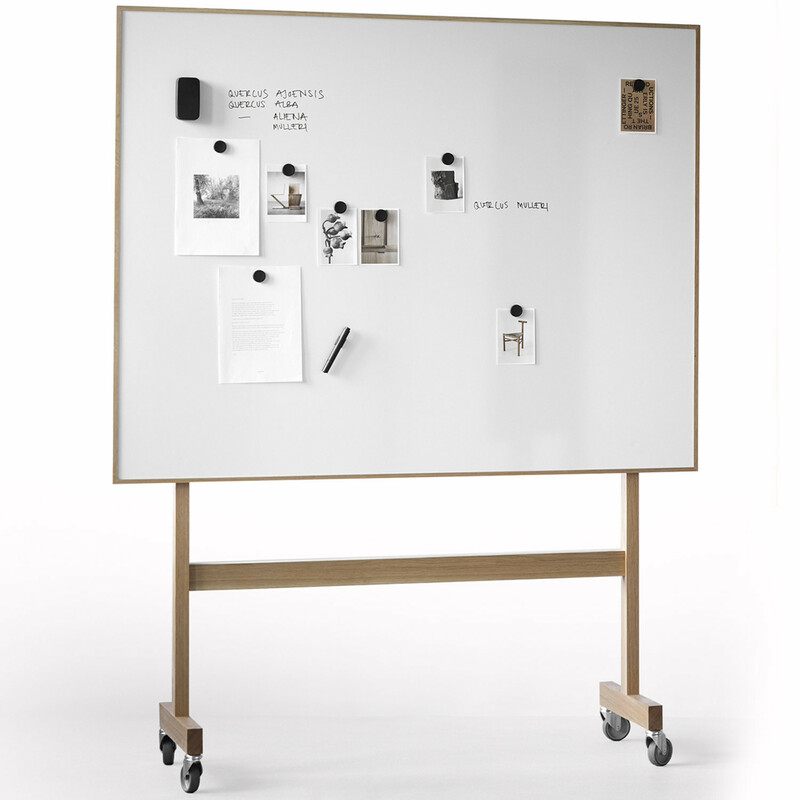 You are requesting a price for the "Wood Whiteboard"
To create a new project and add "Wood Whiteboard" to it please click the button below. 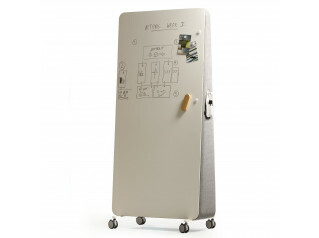 To add "Wood Whiteboard" to an existing project please select below.